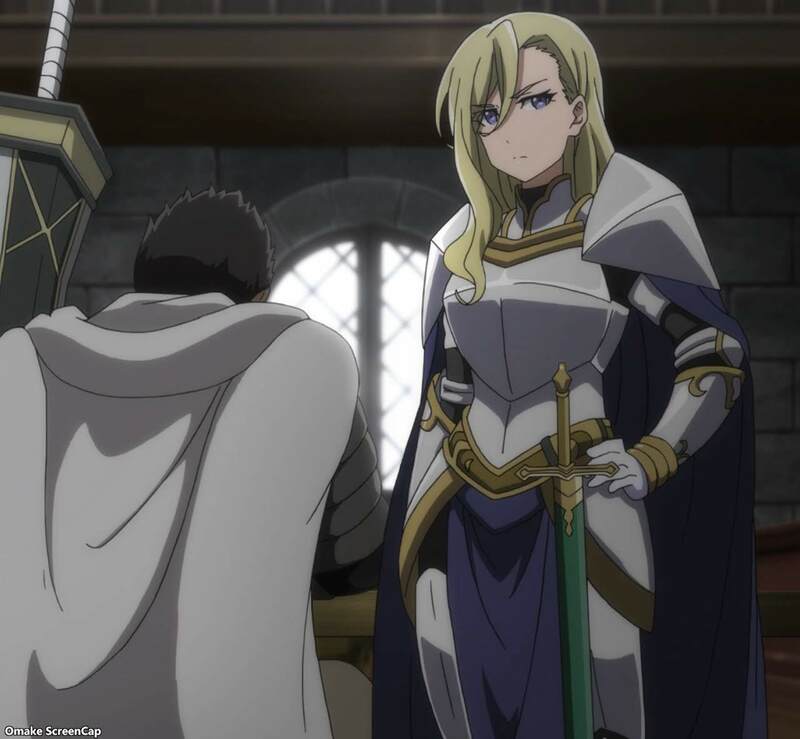 Goblin Slayer only knows how to do one thing - slay goblins. Not surprisingly, that one thing requires knowing how to do many weapon and tactics related things. Goblin Slayer actually lives with Farm Girl and her uncle. They are childhood friends, but while Farm Girl and Uncle Farmer were away from the village, he saw and survived a mass goblin attack. Farm Girl still waits for Goblin Slayer to come back to her as the boy she knew. 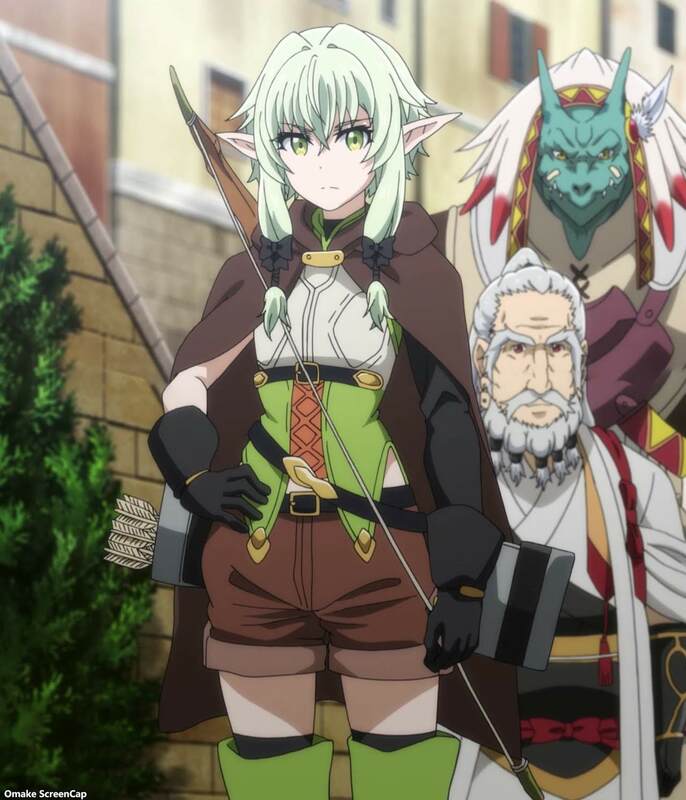 Besides Farm Girl, Guild Girl, and the Priestess he quests with, it looks like Goblin Slayer will have a whole harem of female trouble following him around, including Female Knight, Witch, and Female High Elf Archer. 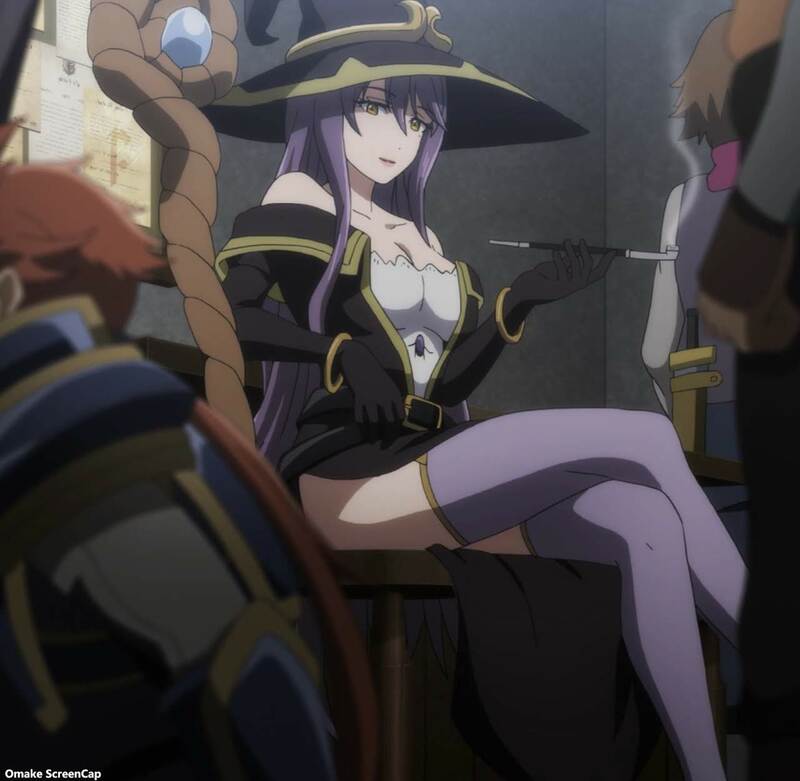 Yes, this show has no names for its characters, only character classes.